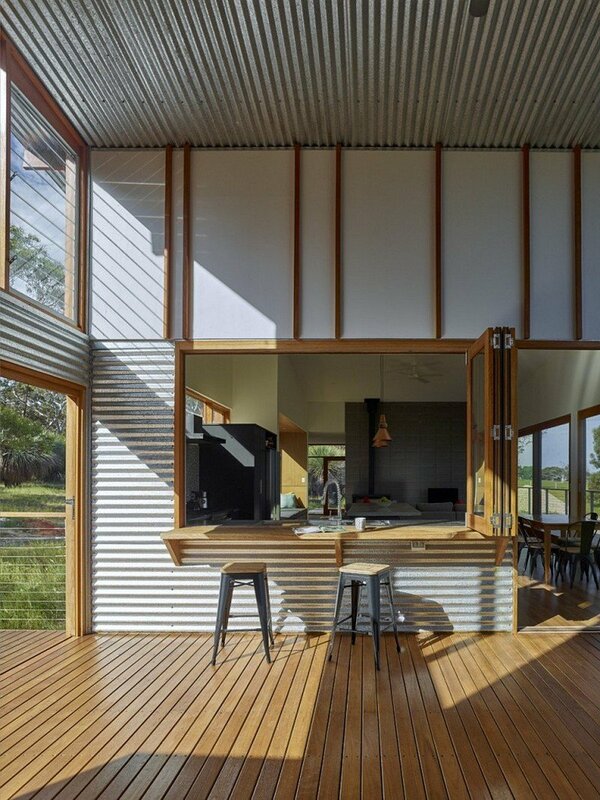 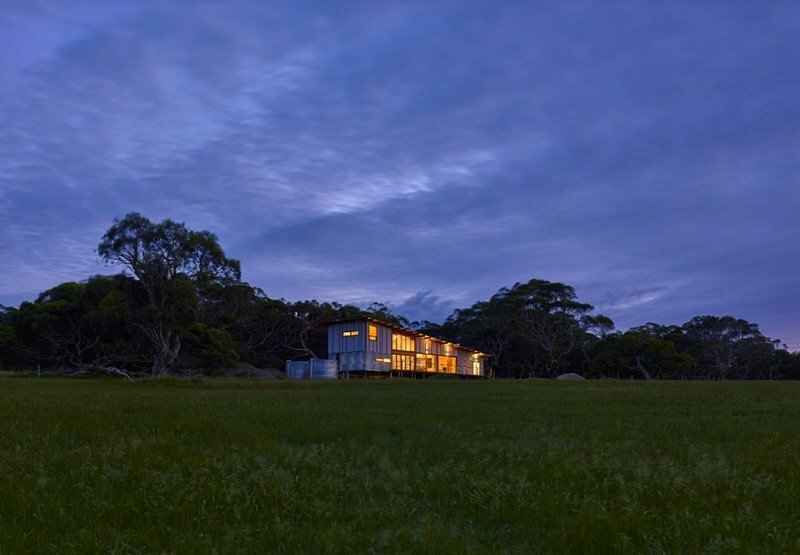 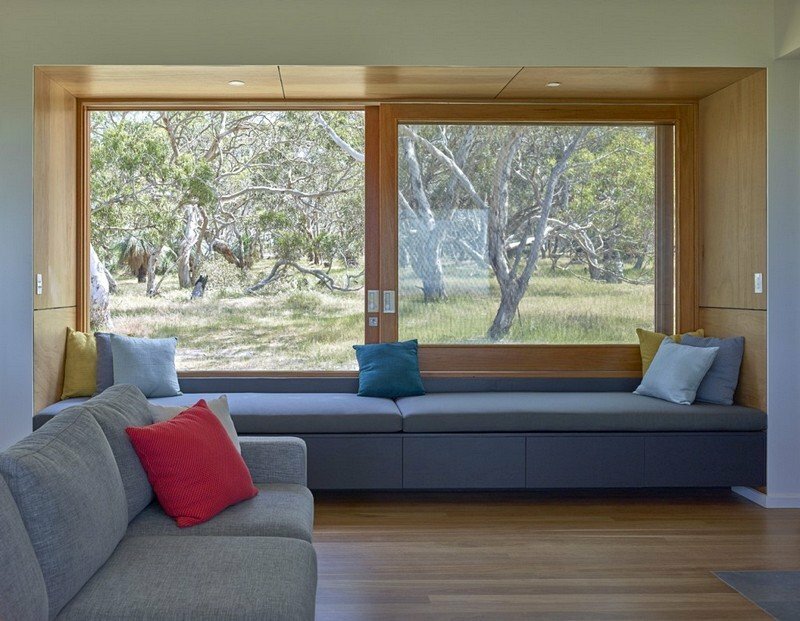 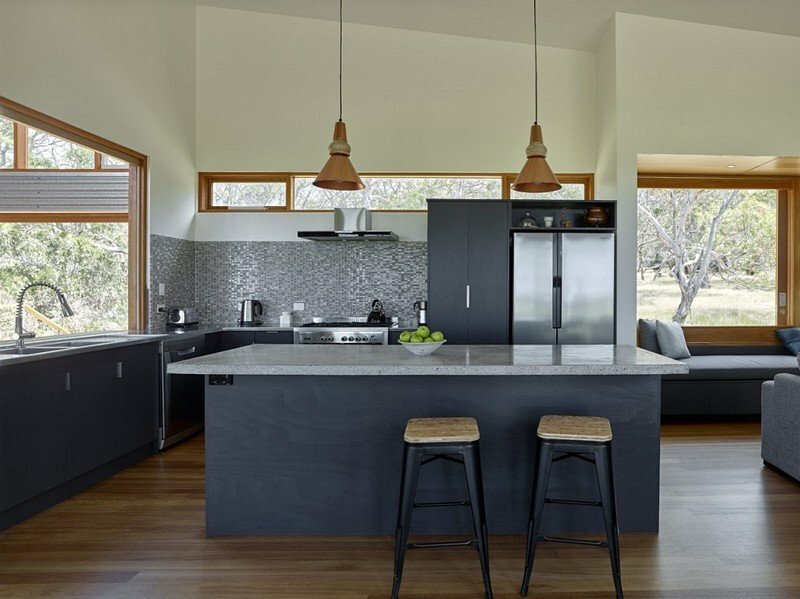 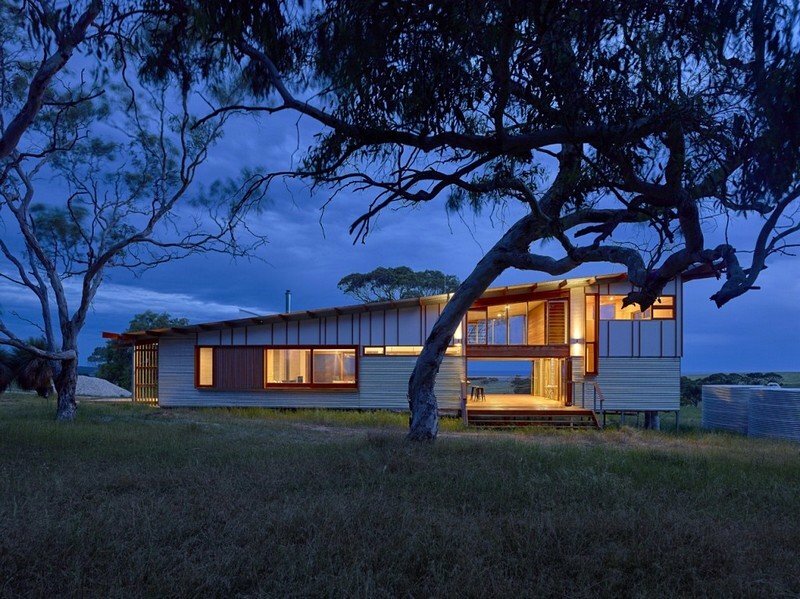 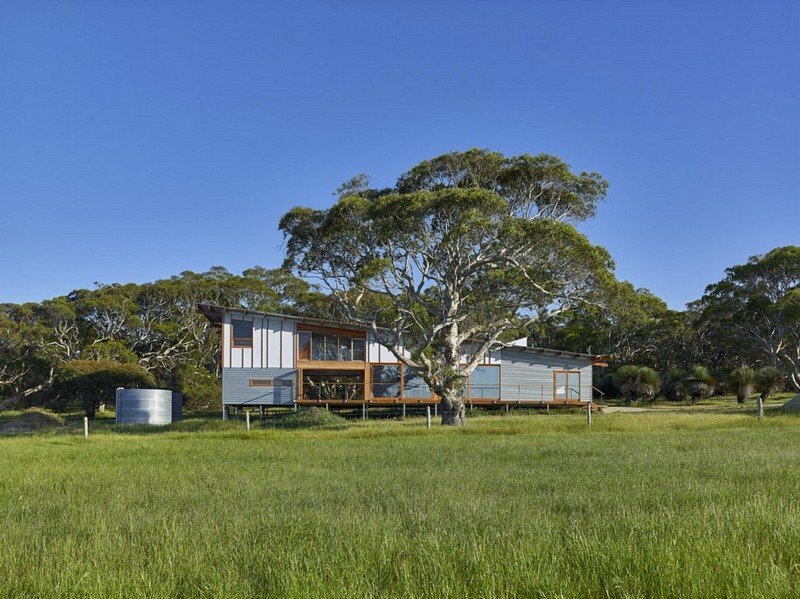 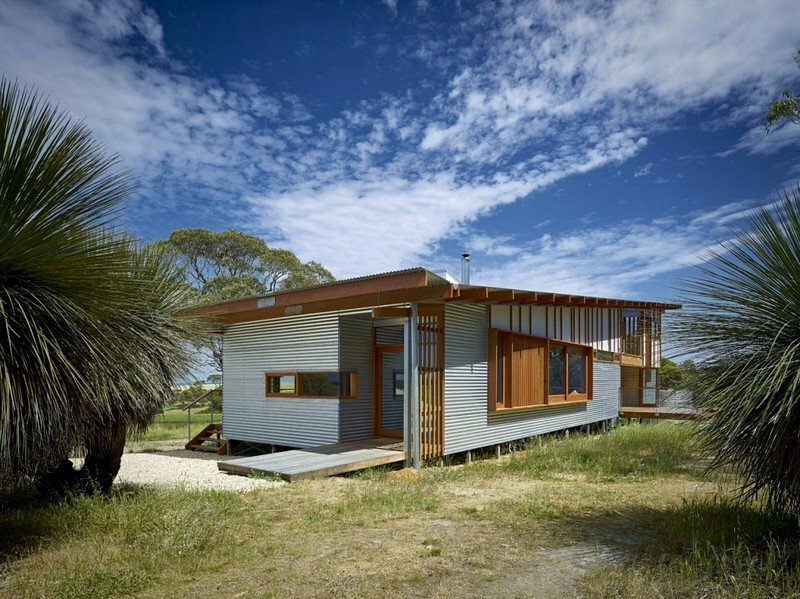 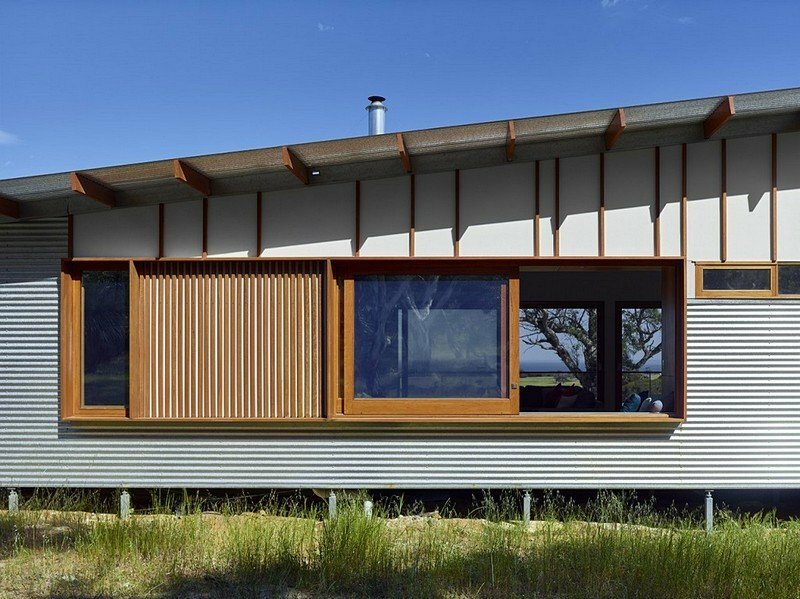 Located in South Australia, Waitpinga House is a family retreat designed by Mountford Williamson Architecture. 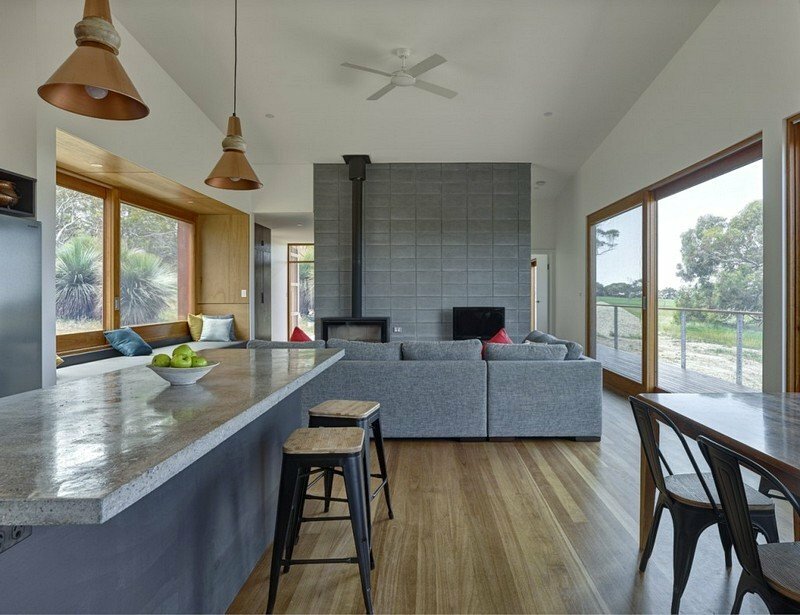 From the architect: This home offers the owners the opportunity to escape the city, and enjoy time with family and friends. 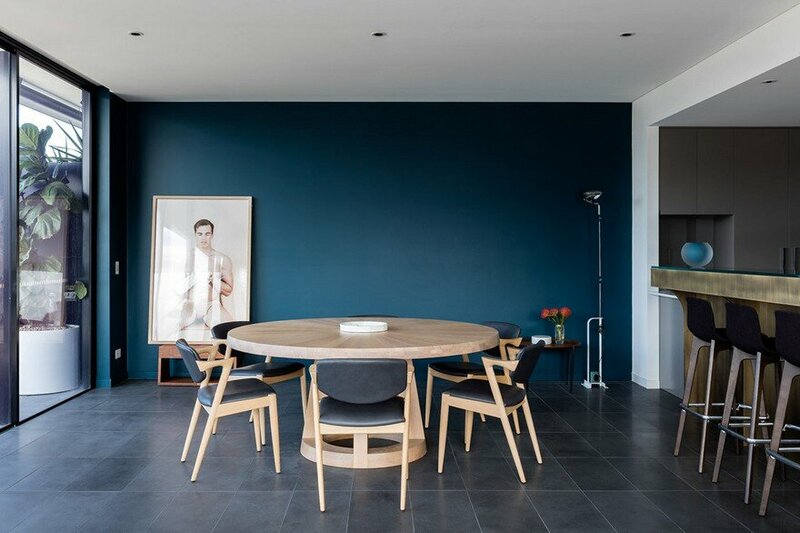 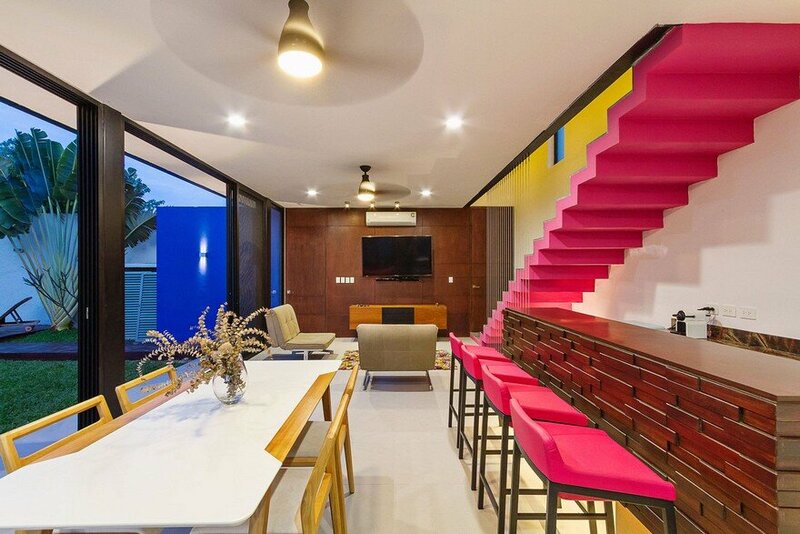 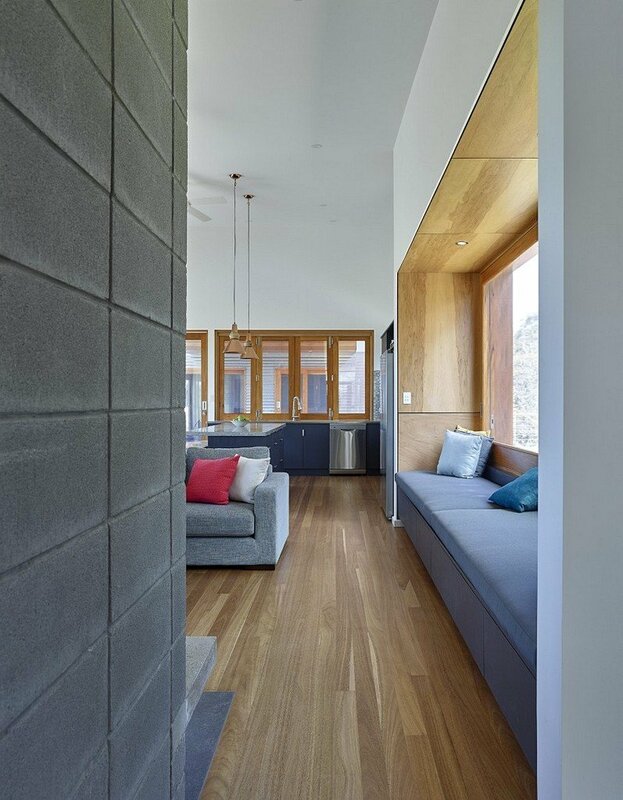 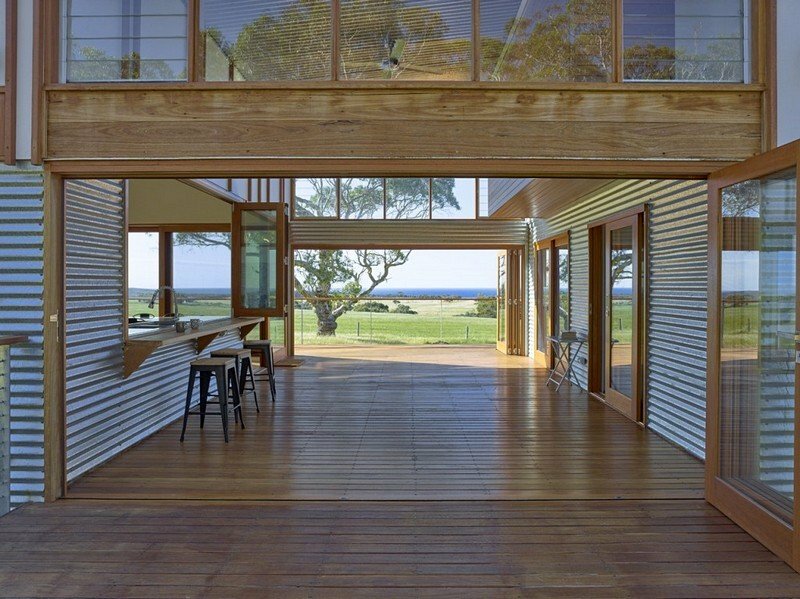 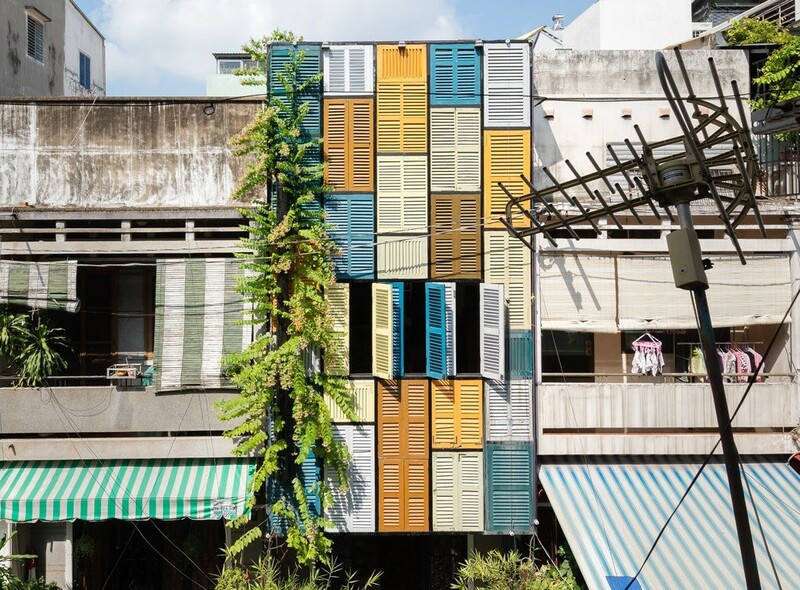 It is a true holiday home – providing casual and informal living within flexible spaces. 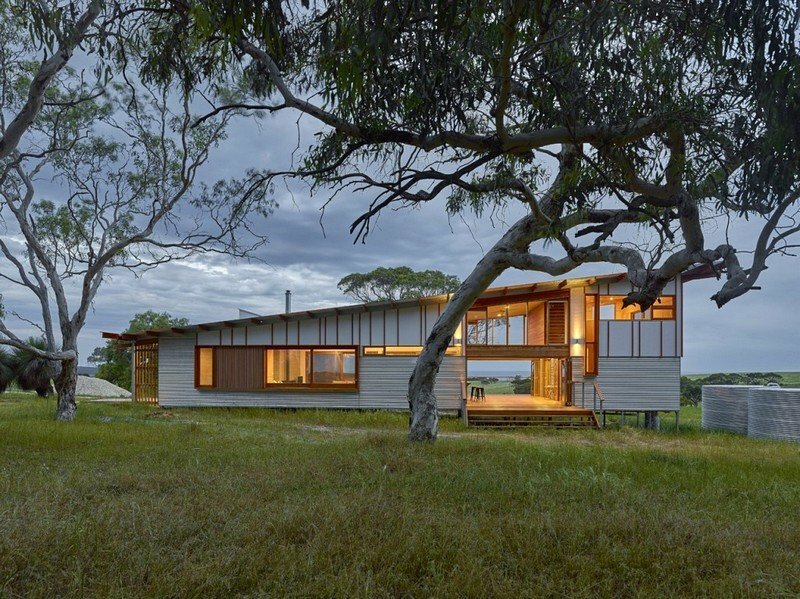 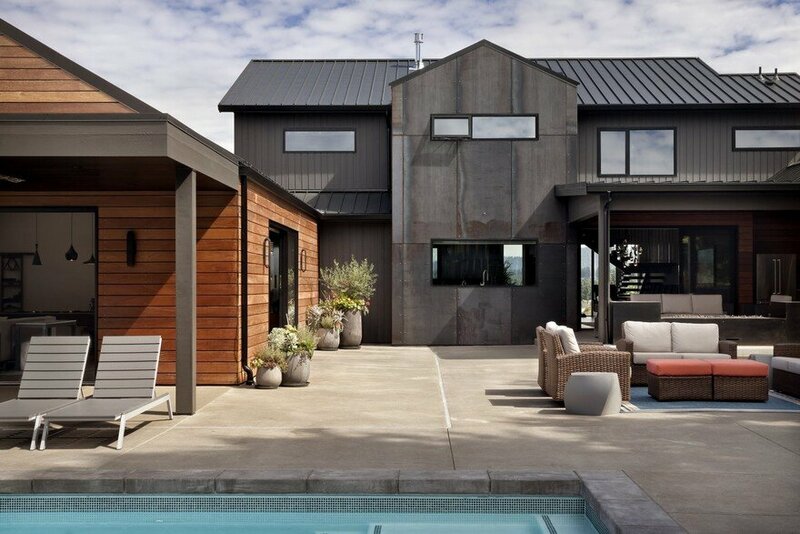 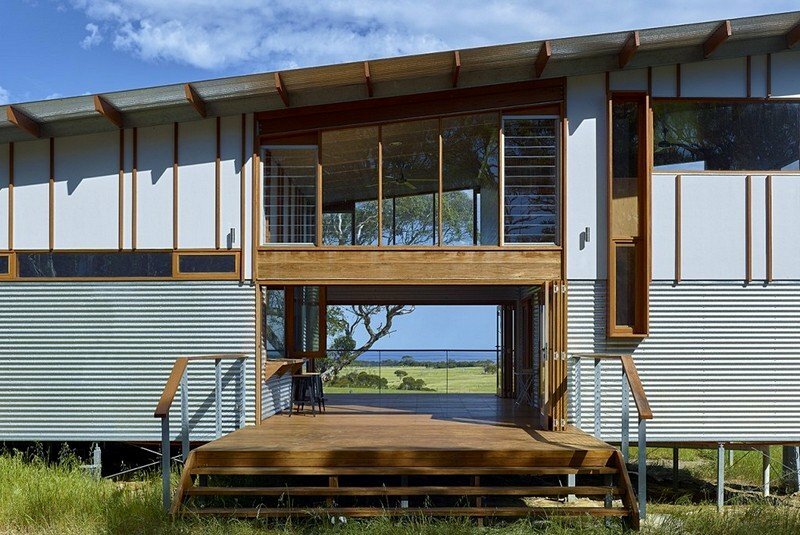 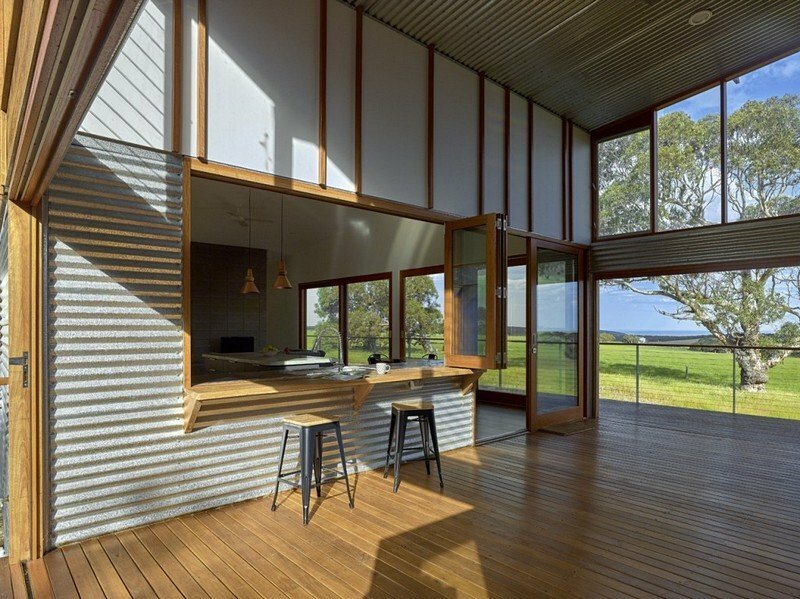 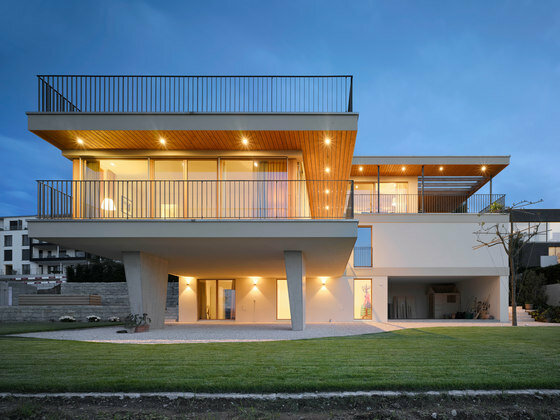 The design of the house reflects the owner’s desire to live as sustainably as possible.